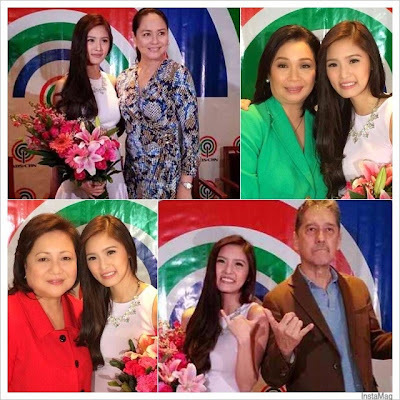 Kim Chiu has revealed who she wants to be the Pinoy Big Brother (PBB) All In Big Winner. 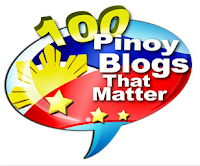 According to the 1st PBB Teen Edition Big Winner, she wants either Maris Racal or Daniel Matsunaga, to win PBB All In. The 'Ikaw Lamang' star revealed that during her new contract signing as an ABS-CBN talent the other day, which was also reported via TV Patrol. prinsesachinita: " watched pbb! 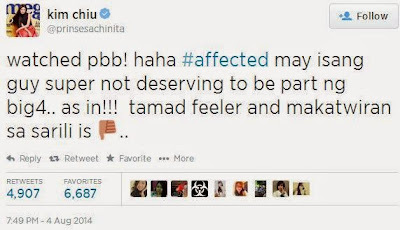 haha #affected may isang guy super not deserving to be part ng big4.. as in!!! tamad feeler and makatwiran sa sarili is (thumbs-down sign)"
It generated almost 5,000 retweets and over 6,000 faves, and the netizens were quick to point out housemate Joshua, the self-confessed "tamad" in the house, as the one Kim was referring to. And now that she named Daniel as her Big Winner, obviously it was indeed Joshua, who sadly is being predicted to get evicted tomorrow night. In this crucial time when PBB is now down to its last week before the Big Night, the show needs opinions from influential celebs like Kim, so they could influence the voters who they SHOULD vote for, so there would be an ideal final Big 4 housemates. And besides, Kim is considered by far as the best ever Big Winner of the show, the most well-loved of all. Not to mention, she's actually the most successful among past winners of PBB.